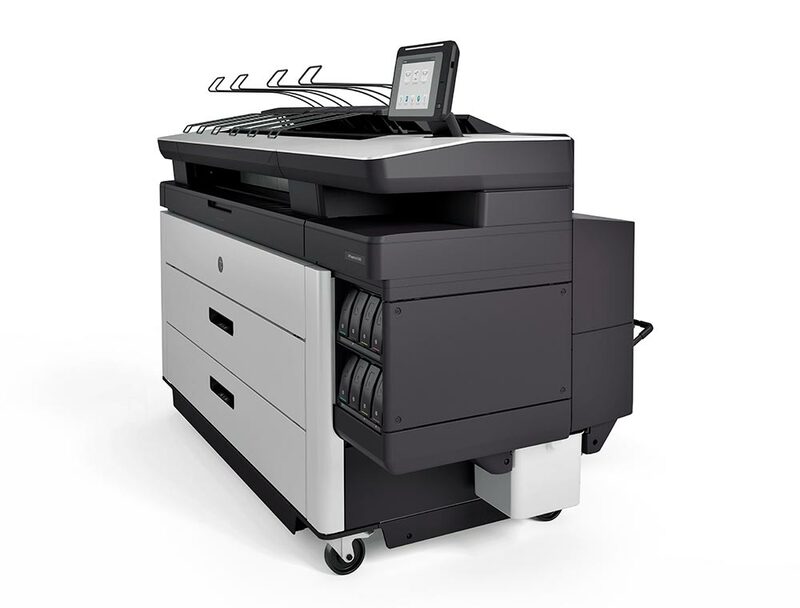 Compatible with HP PageWide XL 8000 and 5000 printer series and has a maximum input width of 36 inches (914 mm) and uses online, bidirectional communication. For a quote on the HP Top Stacker please send us your contact details and we will get in touch with you soon. 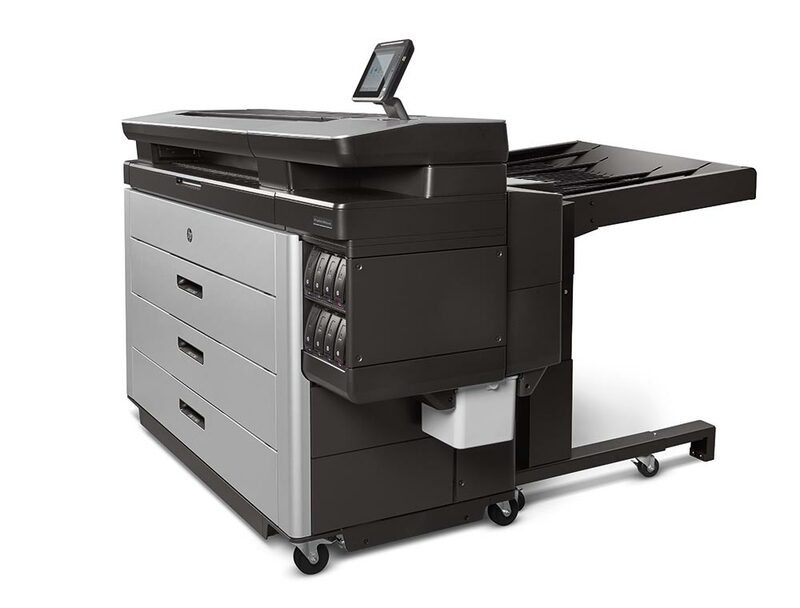 For a quote on the HP PageWide XL High-capacity Stacker please send us your contact details and we will get in touch with you soon. 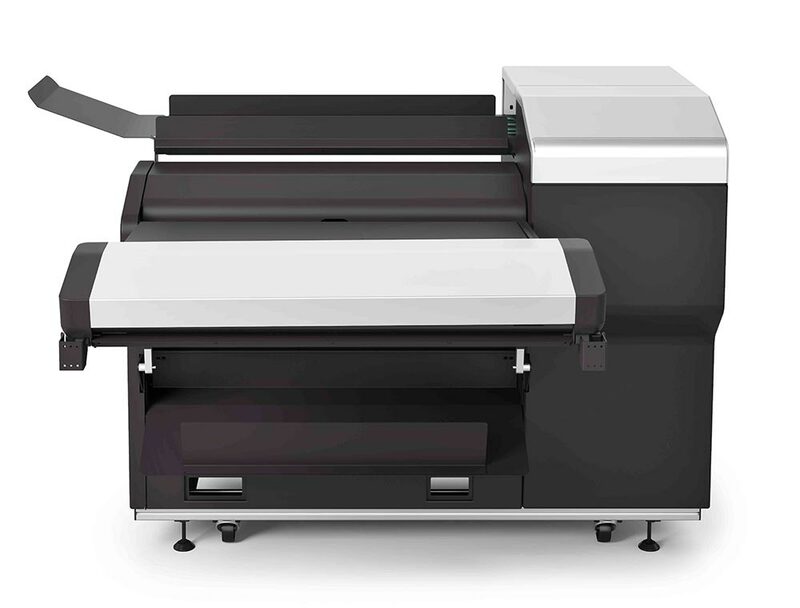 For a quote on the HP PageWide XL Folder please send us your contact details and we will get in touch with you soon.